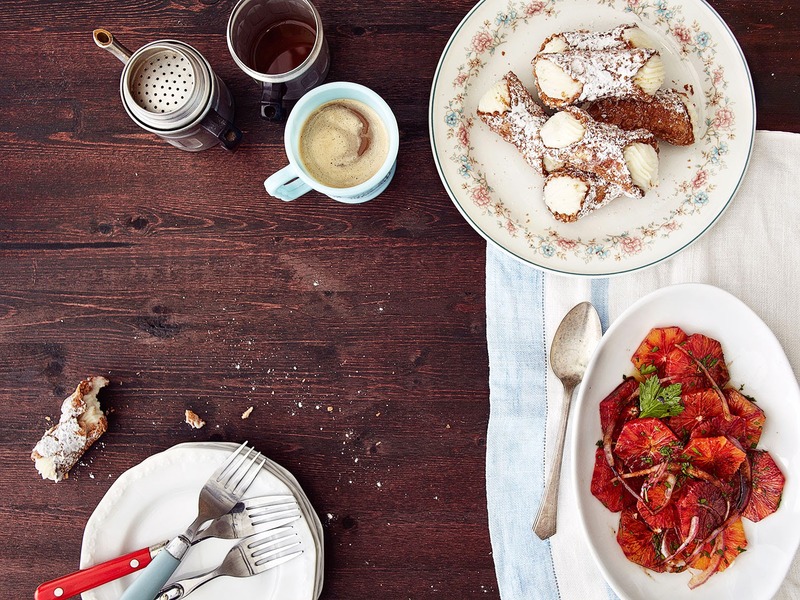 The Hungry Photographer: Eat all of Italy! I've had to keep this project all hush hush for the longest time so I'm very excited to share it with you! 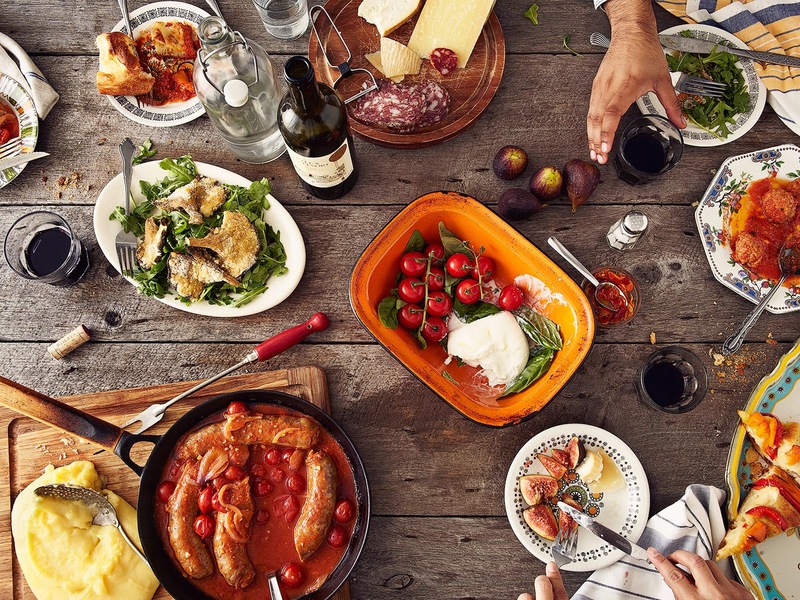 I've been working on an app, called Product of Italy, with the most awesome-tastic team a girl could ever dream of! 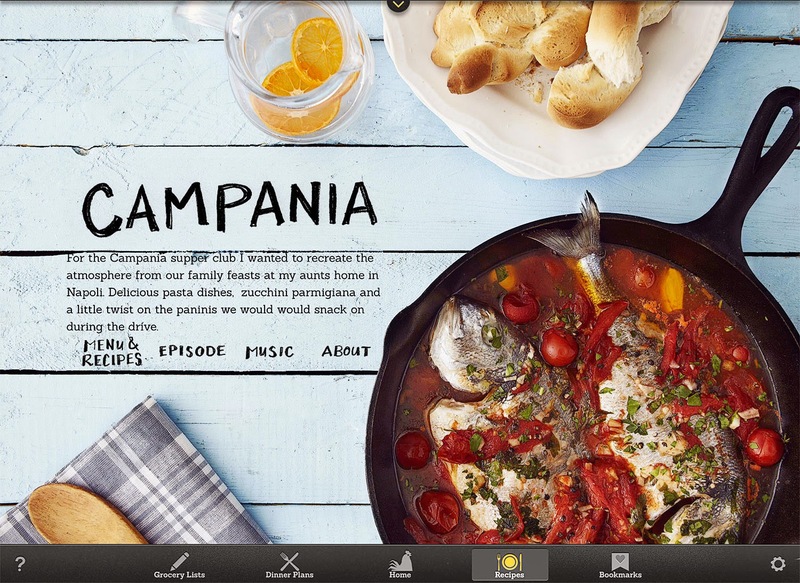 Chef Massimo Bruno, Shawn Bailey of Orangepaperclip, Art Director Dana Harrison and I took on the task of capturing the unique feel of 20 different Italian regions in still and animated images for the most amazing cooking app you'll ever get your hands on. I had a blast shooting a little stop motion for the app's opening page as well as a cover for each delicious region of Italy. 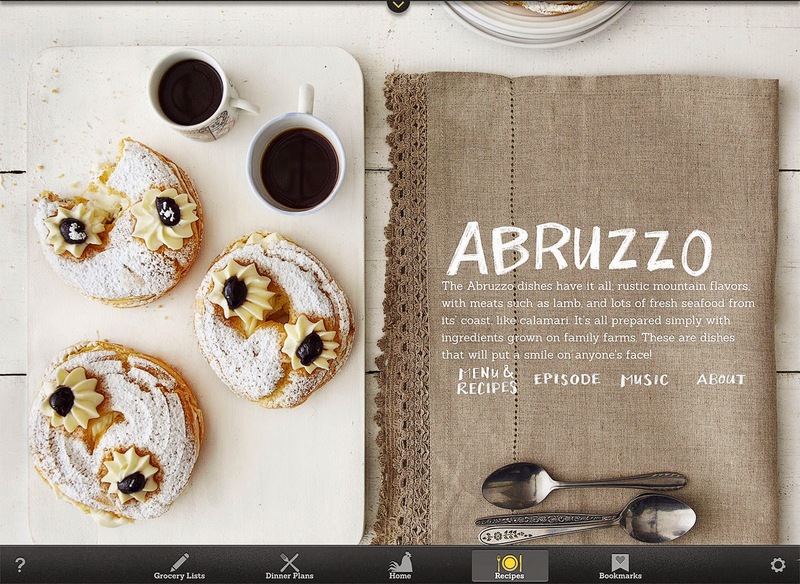 Product of Italy is an interactive food series and cooking app all in one. 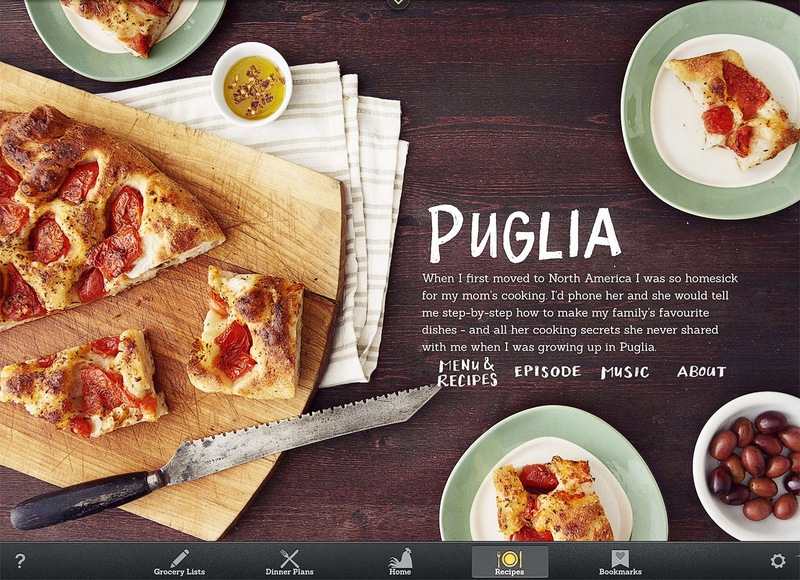 This app will chaange the way you think about recipes and revolutionize the way you cook. I can't thank this team enough for bringing me in on what has turned out to be one of my all time favourite projects. Thanks you guys!! Massimo is the real deal and so is this app. Now go get cooking! !